Kanye West’s Saint Pablo Tour has finally been announced. 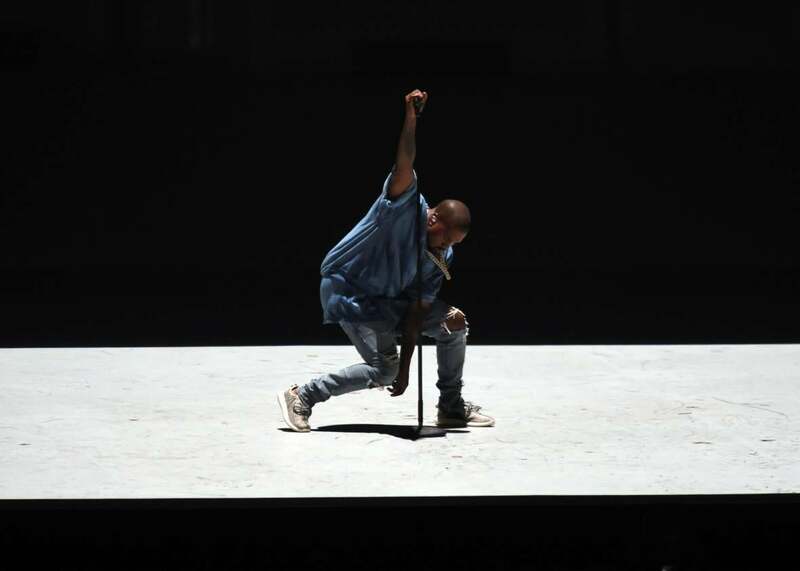 Mark it down: Kanye West’s tour behind The Life of Pablo finally has official dates. It was just over a month ago that West suggested he’d be hitting the road in September. Well, it turns out he’ll kick things off even sooner than that, with opening night on the Saint Pablo Tour set for Aug. 25 in Indianapolis at Bankers Life Fieldhouse. From there, Kanye and company will ride their ultralight beam around the country (with a few stops in Canada) for a total of 32 shows in 65 days. They’ll close the tour out with not one, but two late-October parties in L.A. before one final show on Oct. 29 at Las Vegas’ T-Mobile Arena. Tickets for the Saint Pablo Tour go on sale to the general public Saturday, June 18, at Live Nation, following American Express and Tidal presales earlier in the week. The opportunity should console those fans whose plans to see Kanye earlier this June at Governor’s Ball ran up against Mother Nature and who weren’t able to catch his replacement show with G.O.O.D. Music at Hot 97’s Summer Jam. Still, if you find yourself without a seat, worry not: Kim Kardashian may just live-stream the thing.